The Newood Collection has the natural feel and color of Wawa wood and is made in a soft triangle shape. 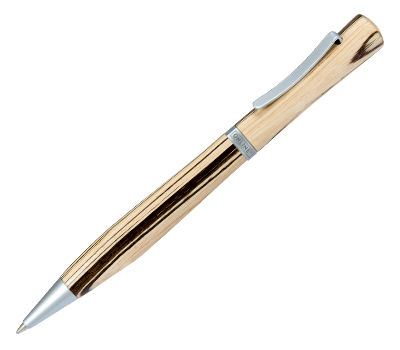 The stylish metal clip and trim compliment its elegant and upscale design. 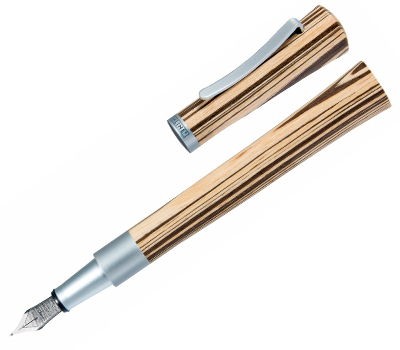 It is perfect for those who like to write and design, scribble or sketch making it the perfect gift. 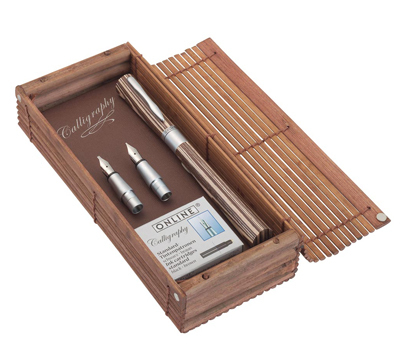 The fountain pen accepts standard ink cartridges or converter and each pen is packaged in a natural bamboo pen box. 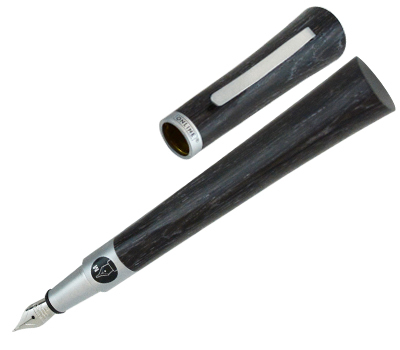 Also available is the Newood Calligraphy Set which comes with 3 Nibs sizes 1.8mm, 1.4mm and 0.8mm and brown and black ink cartridges.